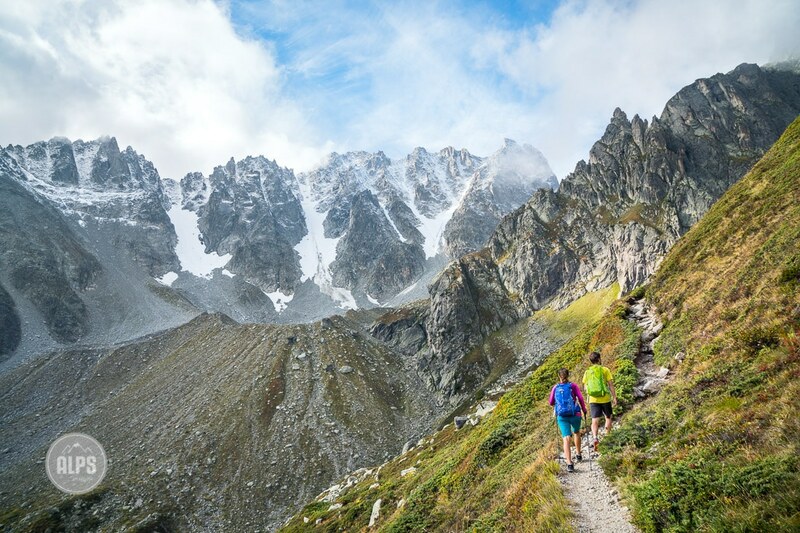 What you need to know about hiking the Tour of Mont Blanc. 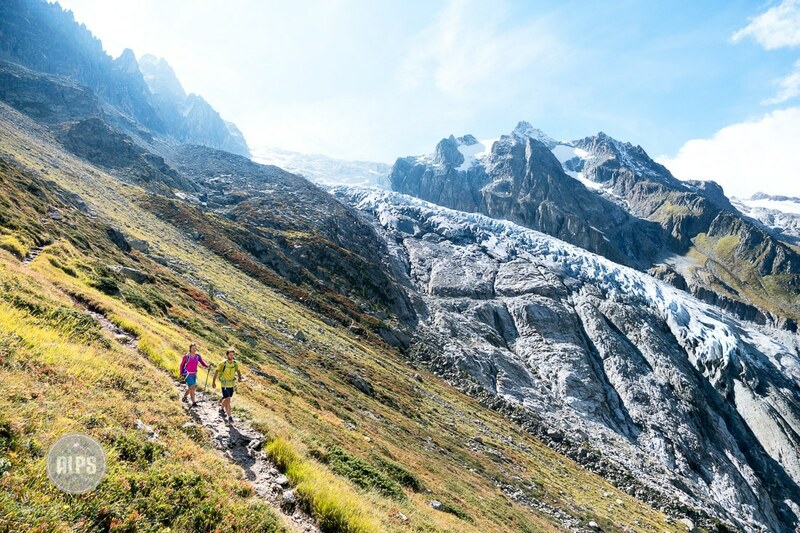 Circumnavigating the Alps highest peak, and with numerous variations, the Tour of Mont Blanc is certainly the most desired of all the hiking grand tours. But, is it really worthy of the stardom? EFFORT: Moderate to Difficult, only because of length. 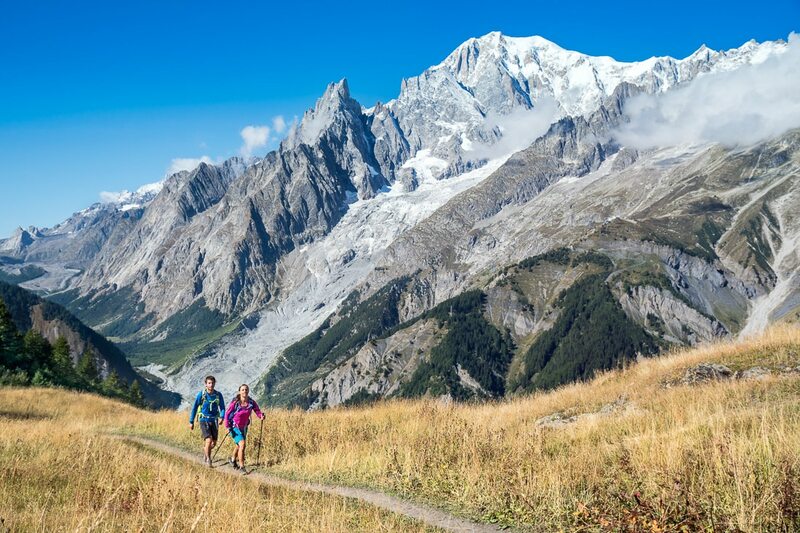 The Tour of Mont Blanc is the most iconic hiking tour in the Alps. 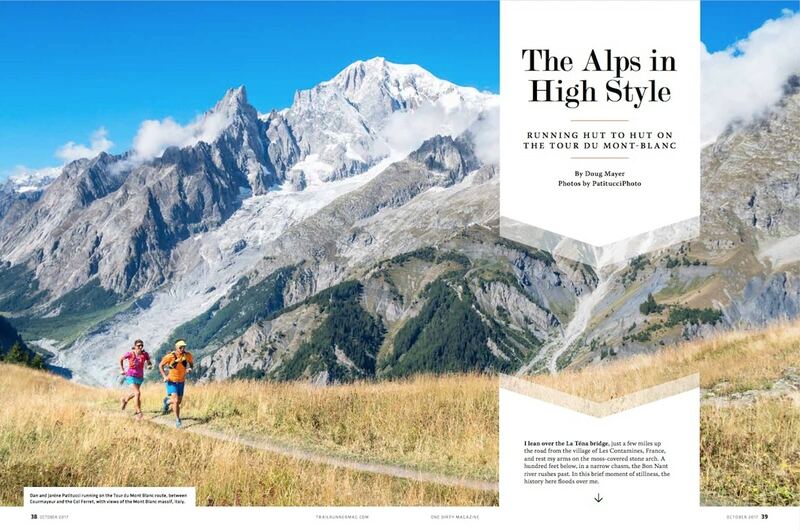 It's fame comes from the mountain it circles, the 4808 Mont Blanc, Europe's highest peak. It's other notable ingredients are its start & end point, the remarkable village of Chamonix, and that it passes through three countries with very different cultures. 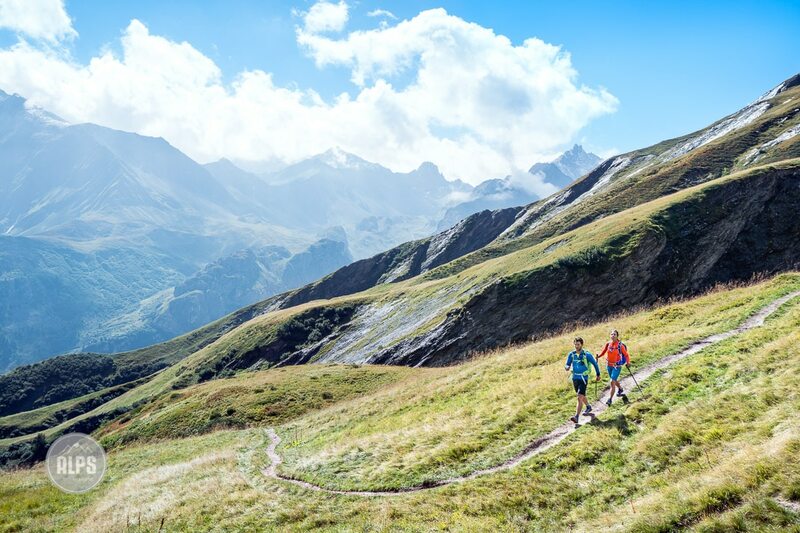 And then there is the Ultra Tour du Mont Blanc (UTMB), the world's most famous ultra race, which uses these trails as the venue for legends. It all adds up to a lot of great marketing opportunities, most of which is true. But, not everything gets revealed. The point of my info is not to explain how to do the TMB, there are countless sites for that, rather it is to make sure it is right for you. Yes, it is a great tour, with incredible scenery, one of the finest sections of trail on the planet, and the three country thing is certainly a huge and fascinating component, especially for visiting Americans. But, in my opinion, having been all around the Alps - it is also a disappointment. Maybe there are other trails and experiences that offer everything, and these should be considered based on some realities of the TMB. The south side of the mountain, in France, includes long stretches of fairly uninteresting landscape amongst far too much infrastructure. But what stays in my memory is the trail and how overused it has become. In many places it is several meters wide and a series of water trenches. This comes as a result of both the crowds and the race. The amount of people doing the TMB is like nothing else I've seen anywhere else in the Alps. The trail is wide because it almost needs to be. If you are looking for a nature experience, this is not the tour, if you insist on still doing it, go late in the year, mid to late September just before the huts close. That said, once you enter Italy things improve. 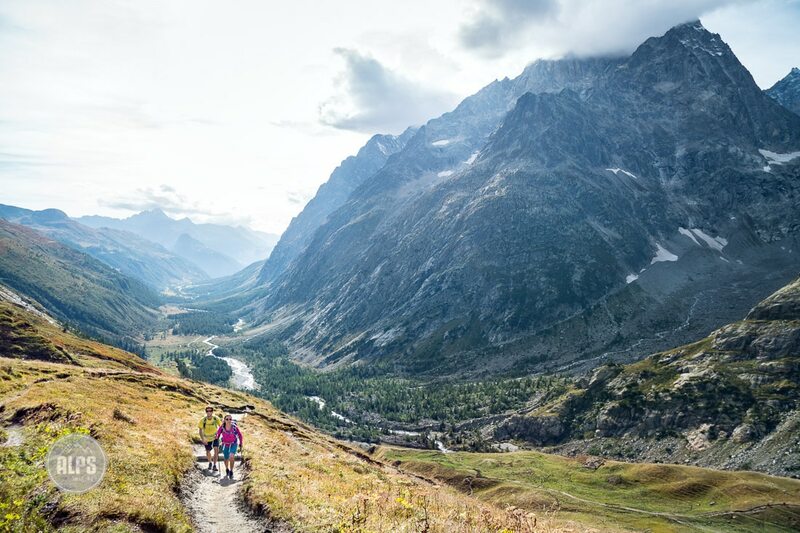 The trail down to Courmayeur is classic Alps with huge views of Mont Blanc. You'll pass huts and restaurants that you can't refuse for quick espresso breaks. Courmayeur itself is one of the best villages in all of the Alps and a great overnight to take advantage of the restaurant offerings. But what comes after Courmayeur is the prize. After climbing about 700 meters to the Rifugio Bertone, a long traverse begins with continual views of the entire Mont Blanc massif. It is staggering! One of the best mountain trails you'll ever do. The trail traverses above the Val Ferret which it eventually leaves at the Grand Col Ferret, the Swiss border. From there you'll drop into the Swiss Val Ferret, a secluded, almost forgotten corner of Switzerland that you'll never forget. From here to the village of Champex is mostly forgettable... but after Champex you'll re-enter the alpine world by crossing the Fenêtre d'Arpette before starting your wrap of the north end of the massif on any of several options. Finally, back in France, you'll cross the Col de Blame and start the home stretch down the Chamonix valley. 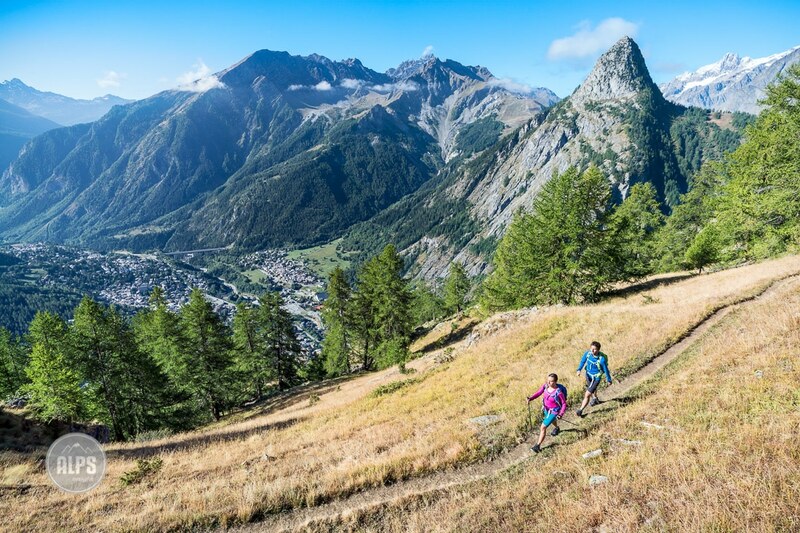 Again, here there are several options to either get it done, down the valley, or add some time by going up on the Aiguille Rouge side of the valley and the true TMB route for a finishing trail that rivals the Courmayeur section. Dropping in to Chamonix is simply sublime! You'll have Mont Blanc in all its glory rising straight above you and the perfect reminder as to what you've just done. The town of Chamonix is of course pure fun and you'll feel zero guilt continuing tour, but of the bakeries. It should be said that the style in which we've done the TMB is both as a run, in three days, and a fast packing trip in four, but with some skipping of the long, uninteresting sections that we'd previously done. I compare it to other tours we've done in the Alps, none as long, and so able to be more consistently interesting. Of course the TMB, due to its length, must include some more boring sections. I read my own words here and think, "Well that doesn't sound so bad!" - and for sure it's not. It is great. I just want to be clear that it does have some downsides and that many other tours found in the Alps may offer more of what you are after. Explore your options... we have several on this site. For all the details you'd ever want, and more, visit the TMB site. TIP: Go light and cover more ground with comfort. What's best for you? Lots of short days with a big pack? Or, a few big days with a light pack? There is no way to guarantee the weather will be good, but maybe, just maybe, September is best... Of all the trips in the Alps, if you go during high season you need a plan and reservations, which can be tough. Consider a tour operator for logistical help and/or guide. 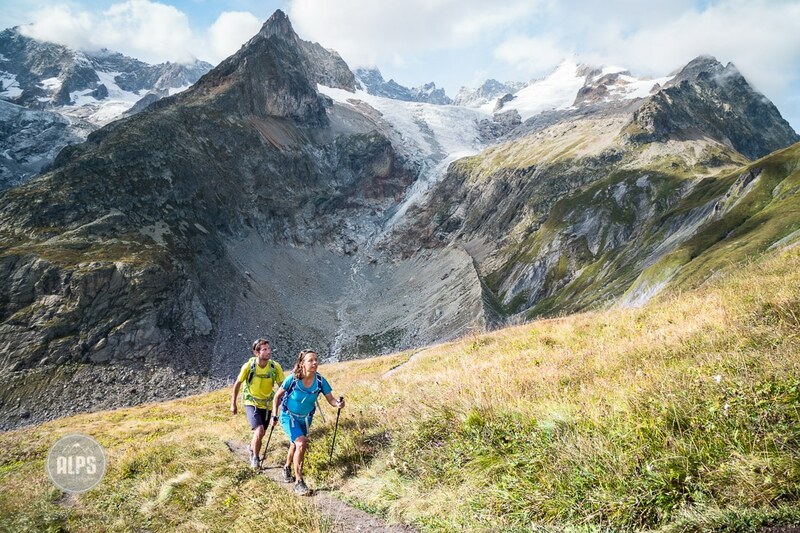 On the south side of Mont Blanc the trail moves through wide open, green hillsides. 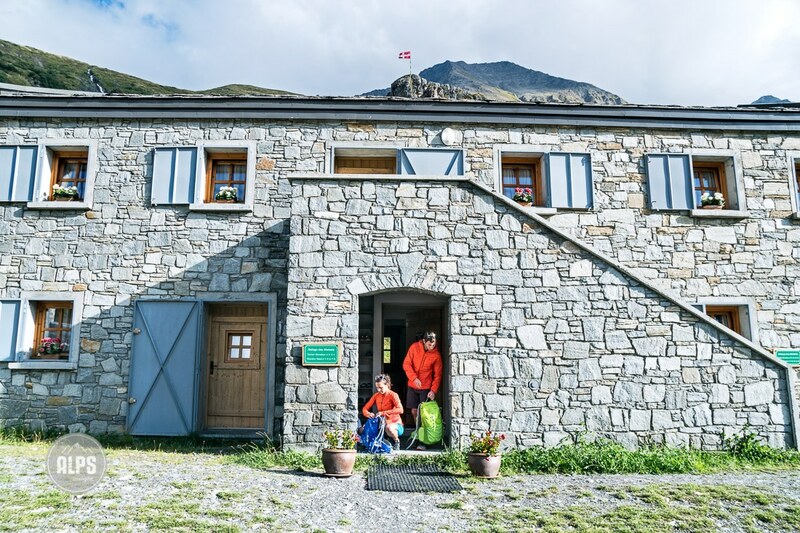 Hikers at the old farmhouse turned hut, les Mottets, the last overnight in France before crossing the Italian border. On the streets of Courmayeur, Italy. The beginning of the day you'll never forget. A steep climb from Courmayeur leads to the balcony that's home to the traverse to the Swiss border above Val Ferret. On the north end of Val Ferret. Hiking the Grand Col Ferret to the Swiss border. In the background is Mont Dolent with it's rapidly disappearing glaciers. Leaving Champex behind and heading for the Fenêtre d'Arpette. What's left of the Glacier du Trient serves as backdrop for the long descent after the Fenêtre d'Arpette.